Neck carry Kydex sheath made by Linos Kydex for the Microtech UTX-85 OTF knife with contoured handle. 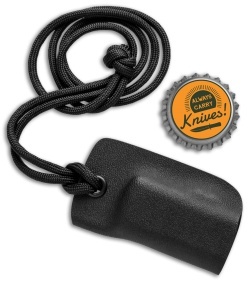 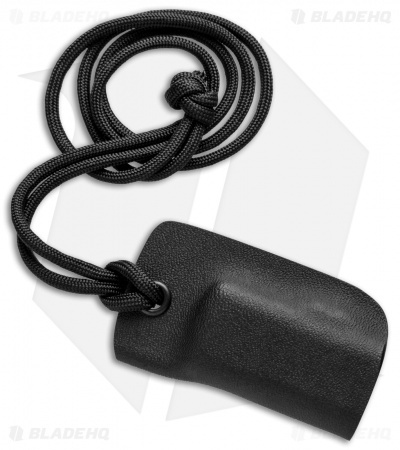 Includes a black paracord neck tie. 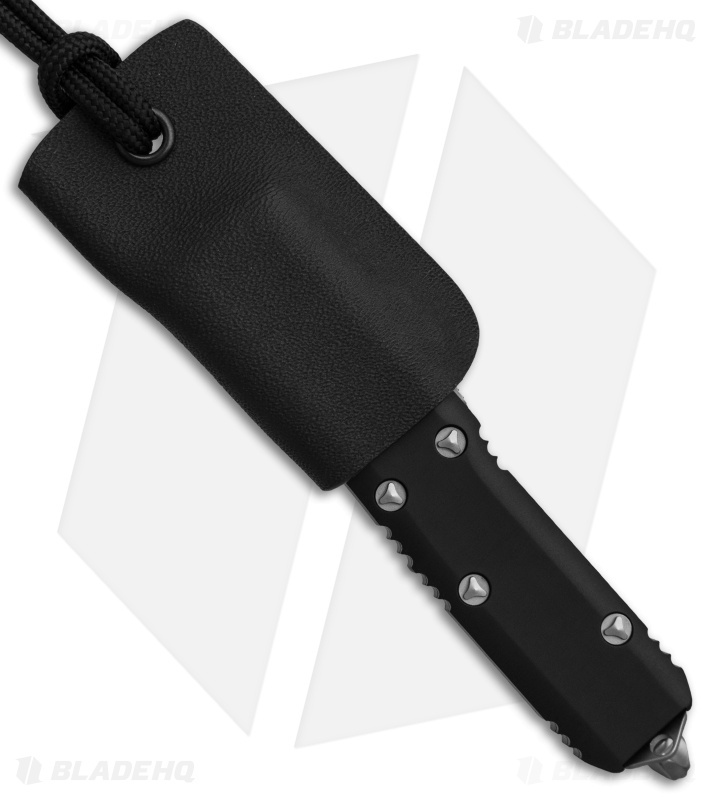 Click HERE to see the Microtech UTX-85 knives in stock.